ISLAMABAD: Justice Azmat Saeed on Monday observed that the Supreme Court (SC) would announce a “strict decision” over the matter of harassment of women, adding that “no one would be spared”. The law regarding harassment of women at the workplace should also be implemented in the federal capital and elsewhere in the country, he remarked. 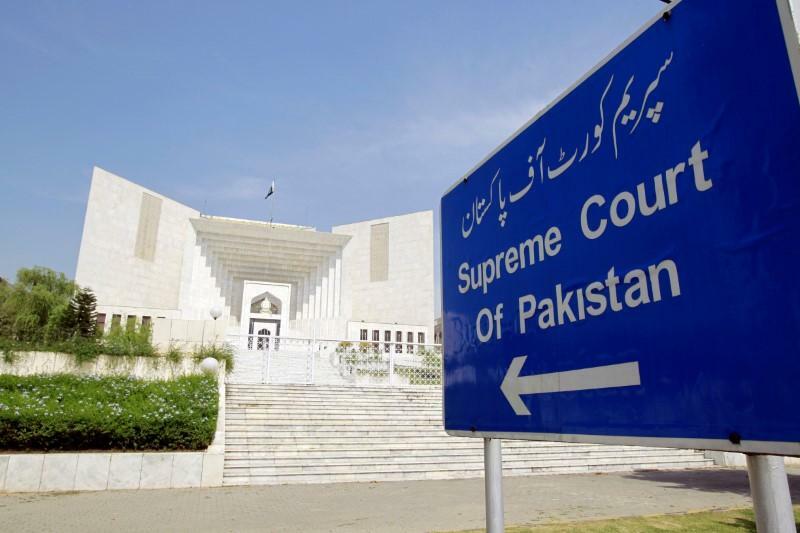 He was heading a three-member SC special bench comprising Justice Mushir Alam and Justice Sajjad Ali Shah, which heard the case regarding the interpretation of laws about harassment of women at workplace. During the course of proceedings, the government of Punjab submitted its report on harassment of women at workplace. Justice Azmat Saeed remarked that the provinces were not cooperating over the matter of harassment. The representatives of Balochistan government had not come to the court which showed that there was no harassment of women in the province, he added. He asked the advocate general of Balochistan that the laws should be abrogated which were not being implemented by the provincial government. He observed that the Balochistan government had not framed rules in that regard. Similarly, there was no progress over the matter in Punjab and all other provinces were also working on the same lines, he added. The additional attorney general said the anti-harassment act was a federal law and it should be implemented equally in all the provinces.